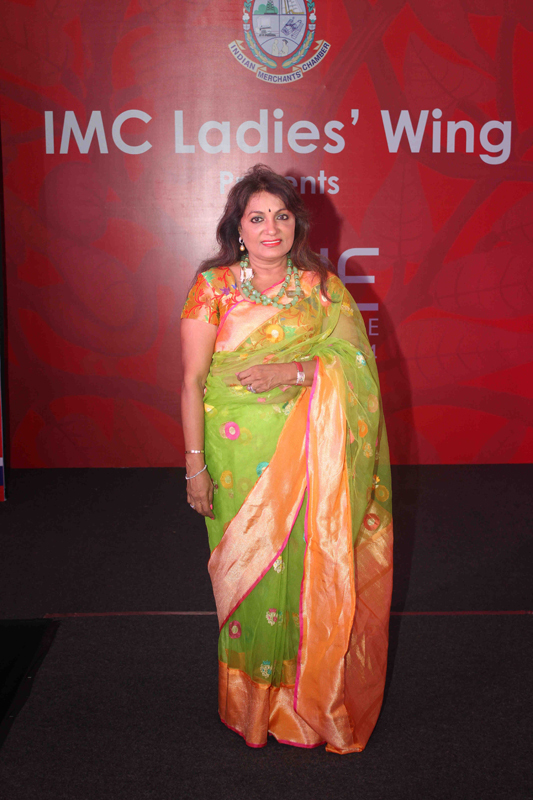 Vibrant colours, thronging crowds and a shopping marathon depicted a glamorous scene at the annual IMC Ladies’ Wing Exhibition. 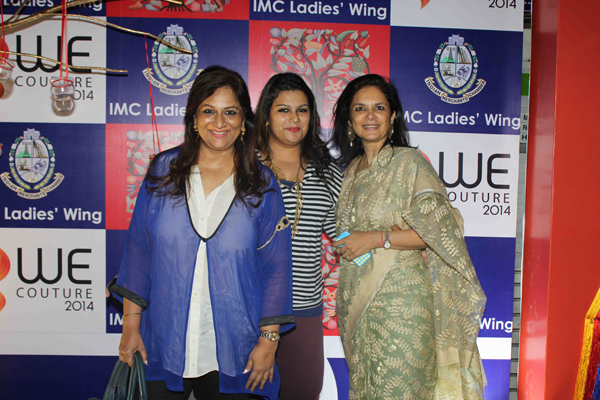 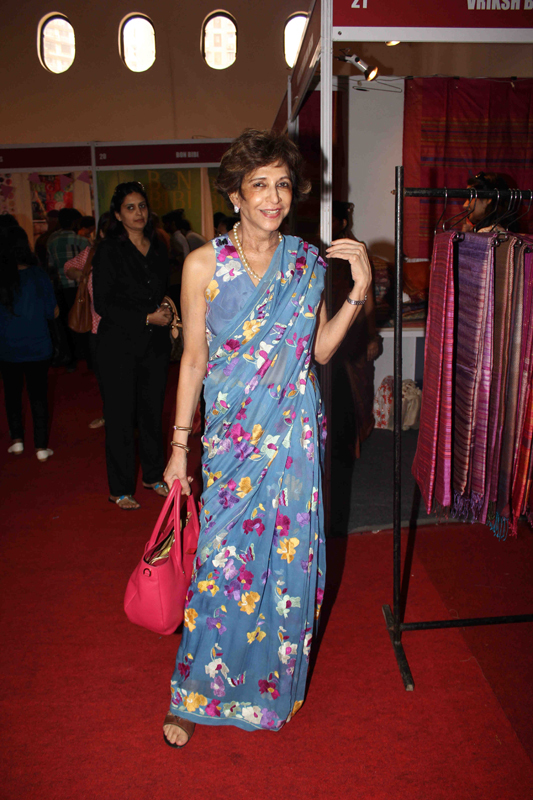 Mumbai’s social circle de-stressed and enjoyed a field day at the IMC Ladies’ Wing Exhibition. 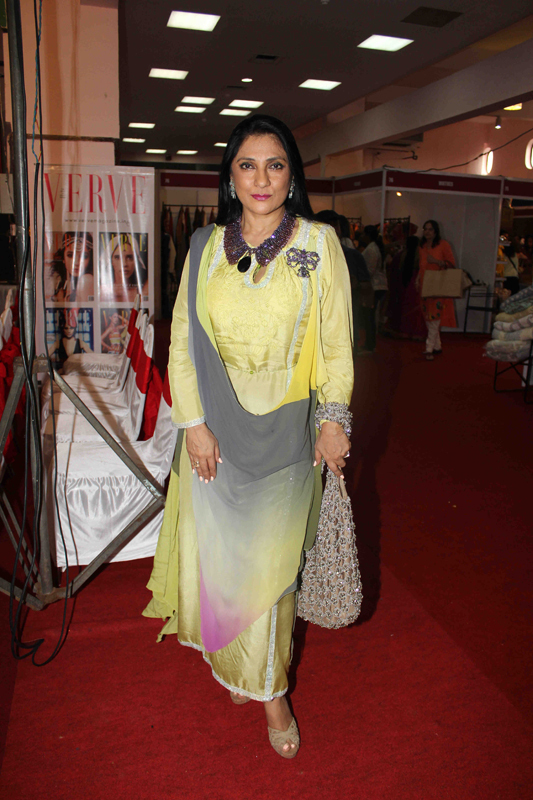 The WE Couture 2014 held at the World Trade Centre saw a huge turnout of fancy socialites preparing for a wardrobe overhaul. 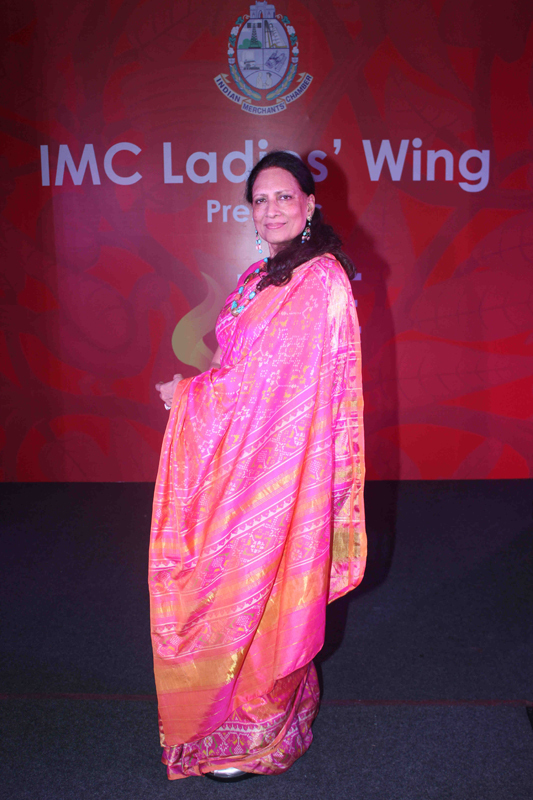 With the festive season in store, IMC participants showcased their creations through on-going fashion shows and a barrage of kiosks stacked up with fashionable goodies. 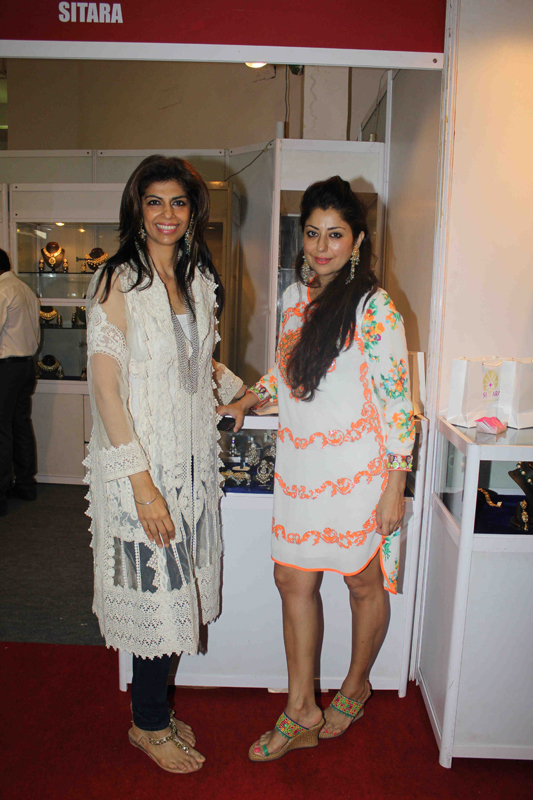 As always, the focus of the exhibition was to empower women entrepreneurs, however the council added another noble cause to the dealing. 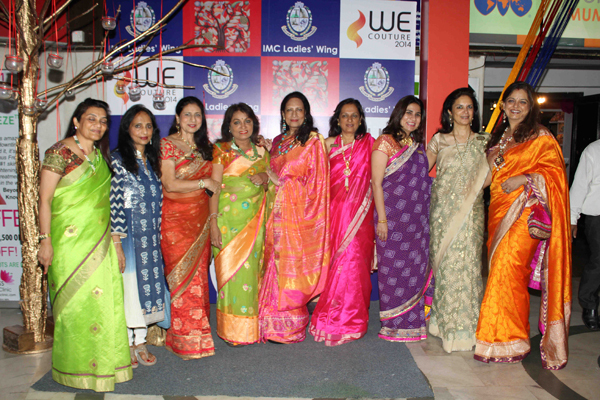 In an endeavour to revive the dying art of handloom weaving, the IMC launched a special arts and crafts section aiding weavers and artisans. 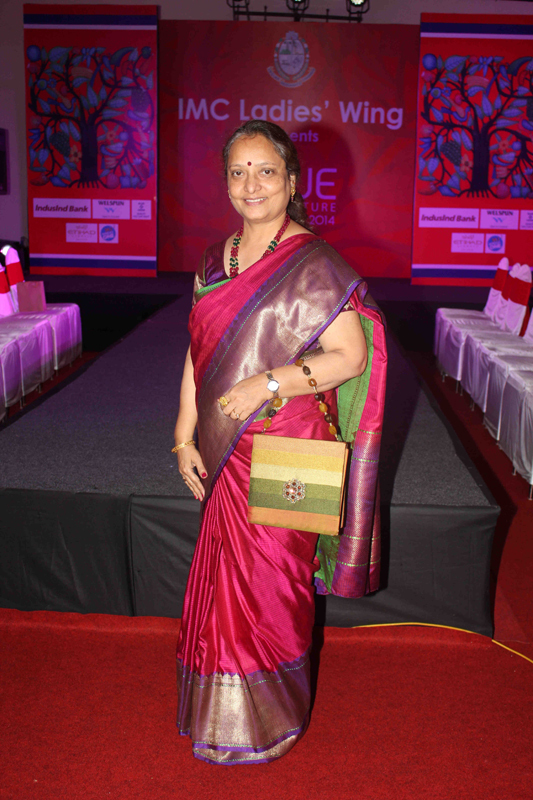 Verve – all in favour of the spirit of today’s women – supported the noble cause and put up a plush lounge where people engaged in colourful conversations, and browsed through the glossy pages of Verve.